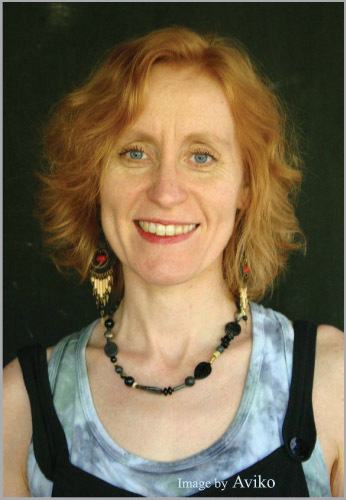 Christiane Wolters was born and raised in Germany, and received traditional medical training both in Germany (Dr. med.) and the United States (MD). She also studied with teachers of non traditional energy healing methods, graduated from the 4 year program at the BBSH, and completed the 2 Hakomi Training. Since 1971 Gateways has offered books on consciousness, metaphysics, self-transformation, inner work, the fourth way, transpersonal psychology, spiritual gaming, Judaica, and Afterlife Adventures.